A Guwahati-based IT company has developed a new app to monitor the quality of green leaf harvested by growers and at what price it has been sold to the factory. With this app, the Tea Board of India can now monitor the quality of green leaf. The app which is called Christened Chai Sahayak (tea assistant), has been developed by Sumato GlobalTech, reports The Telegraph. 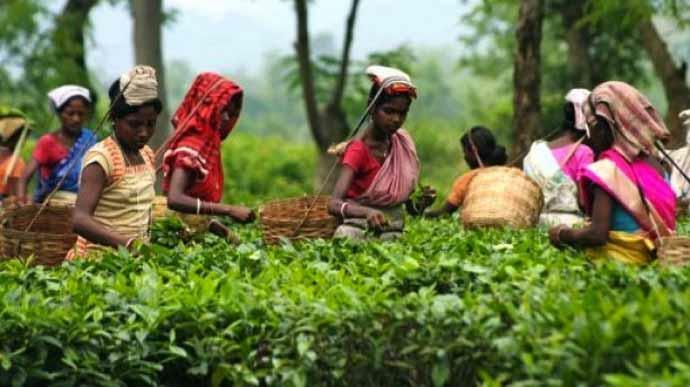 The app, which will be launched soon, has separate components for small tea growers and factories that buy green leaf from small and big tea growers and the Tea Board’s field officers. The app will be available in English and Assamese first. Later versions of the app will be available in Bengali, Hindi and Tamil for all stakeholders across the country. The app will provide district-wise real-time weather forecast to tea growers so that they can take up field activities such as timely application of fertilizer and pesticide spray and follow the Food Safety and Standards Authority of India’s guidelines. The app will provide periodic advisory to growers and broadcast information on training programme/workshop to be conducted by the tea board. It will also provide day-to-day information of the green leaf price declared by every factory to small growers along with the minimum benchmark price. Green leaf can be bought and sold by factories and tea growers through the app. The factories shall buy green leaf from small tea growers by scanning the QR codes from the ID card provided to the growers.